Lemon Dal/Nimmakaya pappu is a very special, simple to make delicious and comforting dal. 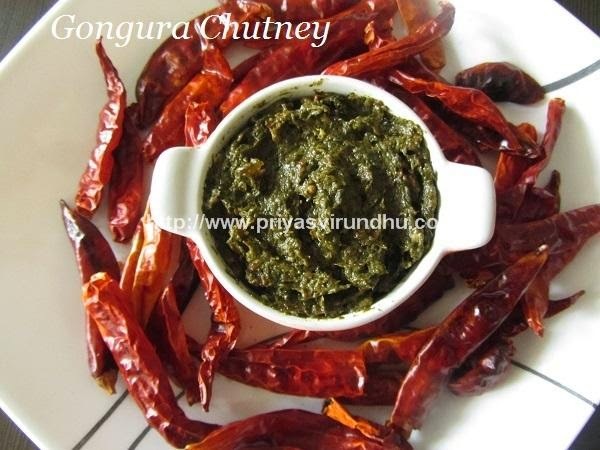 It is a very popular and a common dish prepared in AndhraPradesh –South India. This simple yet delectable lemon dal is tangy and perfectly balanced with the addition of green chillies and red chillies.